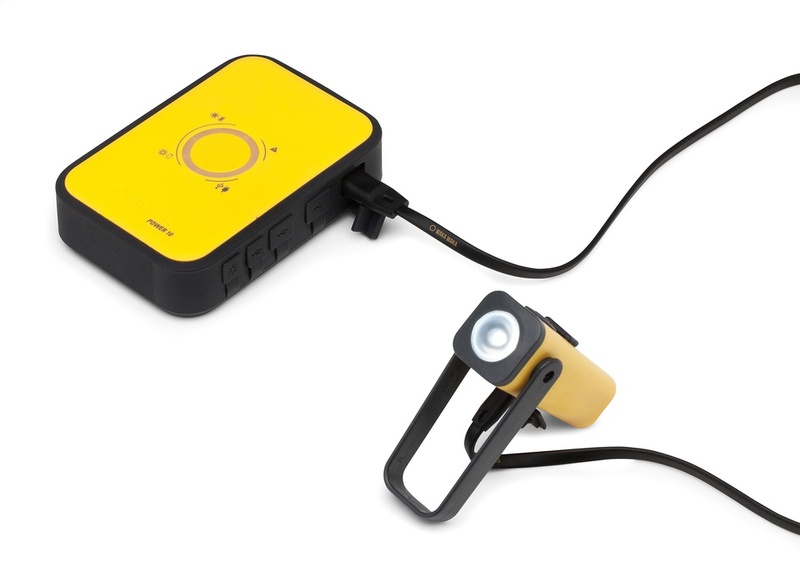 The WakaWaka Power 10 is the next step in the evolution of portable power. 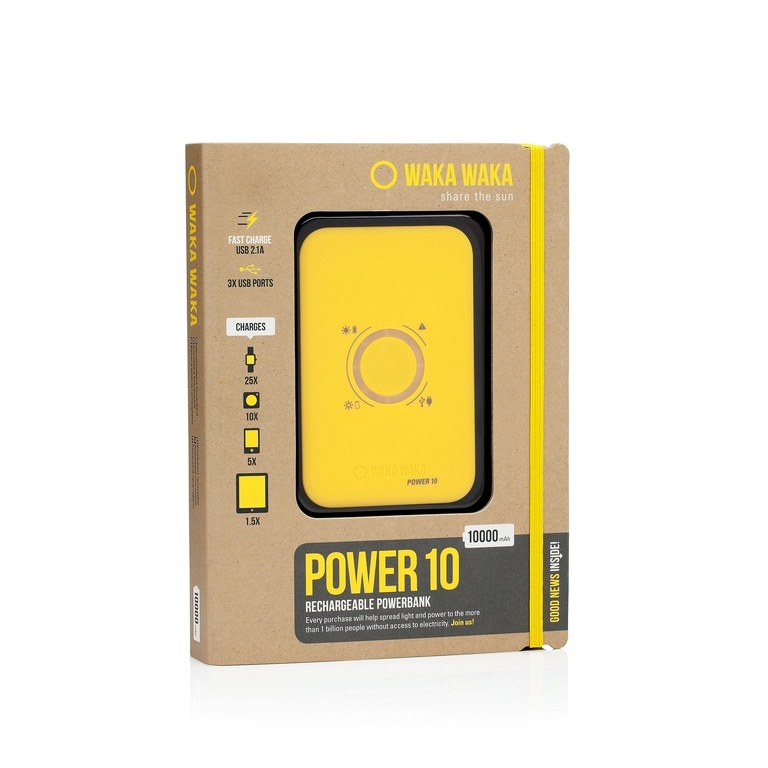 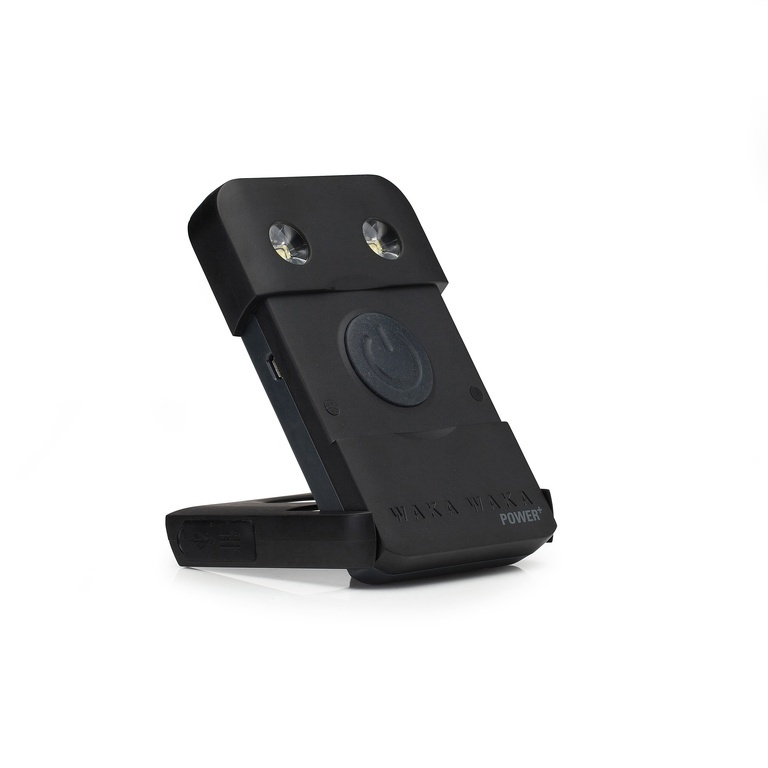 The Power 10 is intended for anyone that hates to be out of power or loves to be on the move. 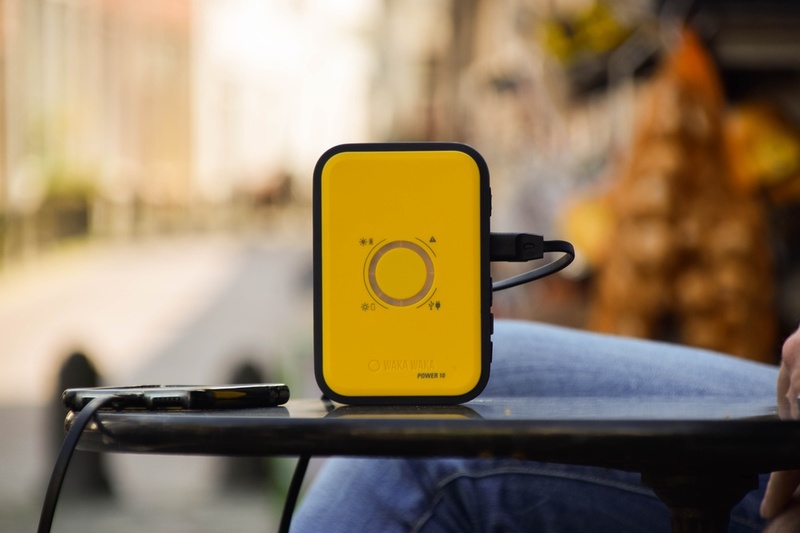 Just as the Power 5 it converts solar energy into battery power significantly faster than any other powerbank on the market today. 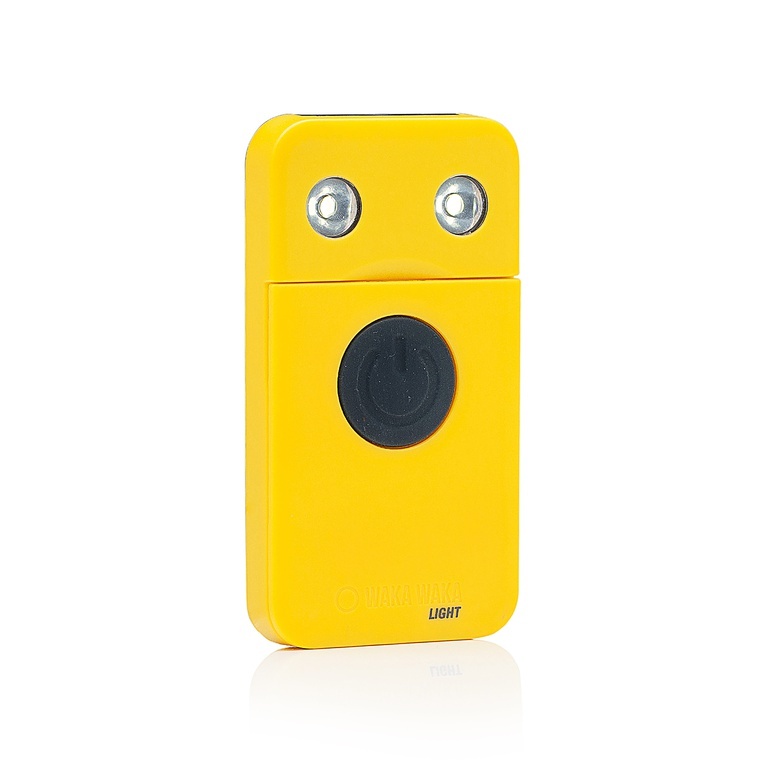 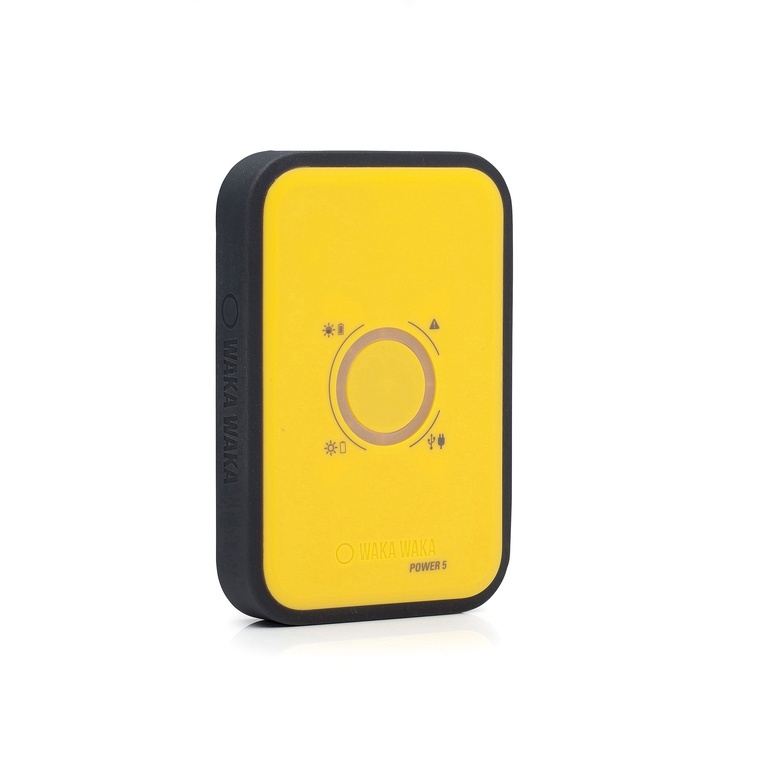 And of course it also works as a regular power bank with its 3 USB ports and possibility to be charged from the grid at high speed. 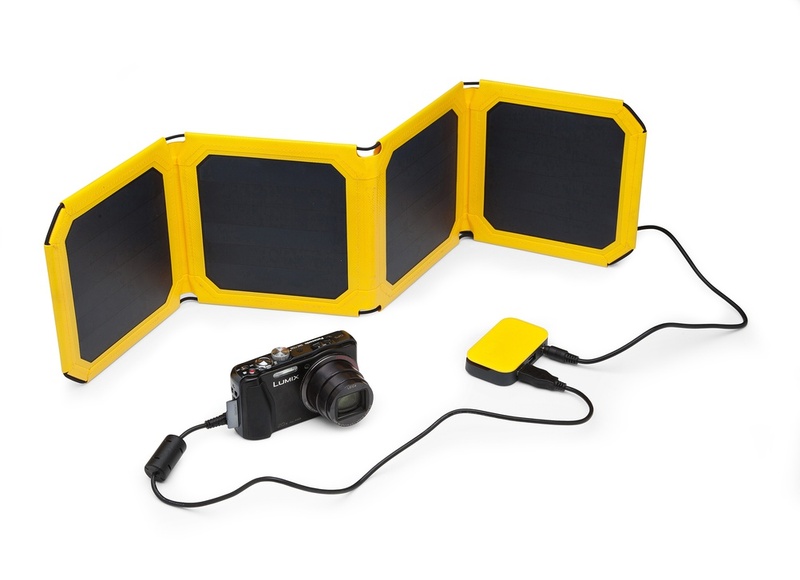 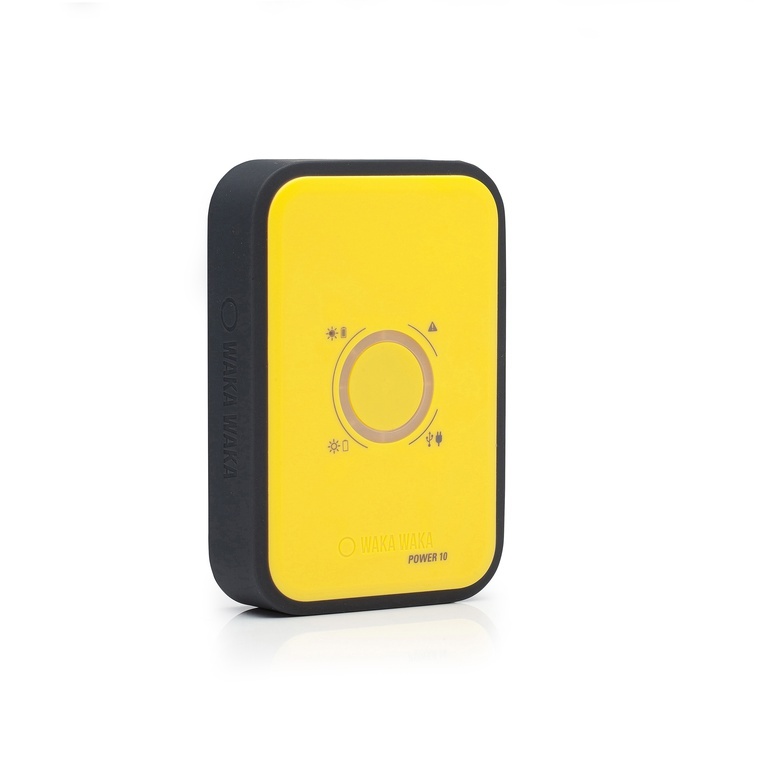 Combined with the WakaWaka Solar Panel you can charge your powerbank wherever you are.